Disclaimer: Persons depicted are models and used for illustrative purposes. 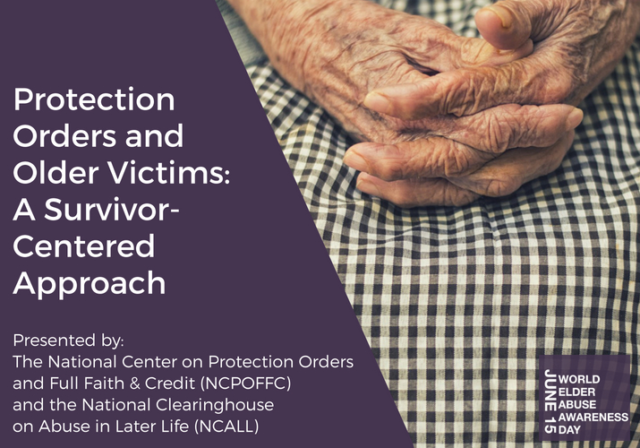 © 2019 National Clearinghouse on Abuse in Later Life. All rights reserved.